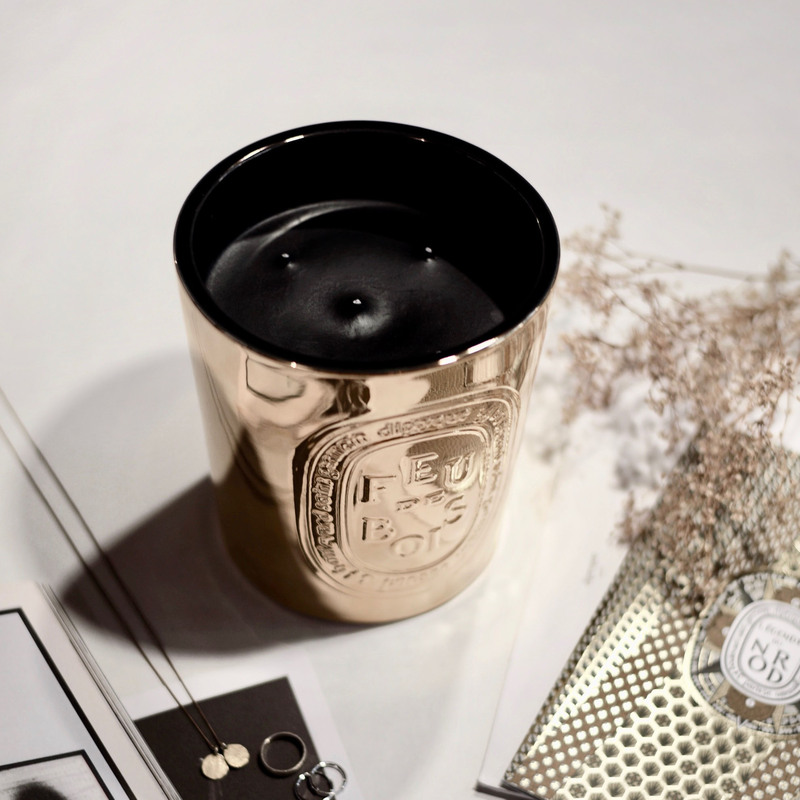 THAT IS GOLD – Crafted in the Virebent ceramic Manufacture this candle from Diptyque is enameled with gold. 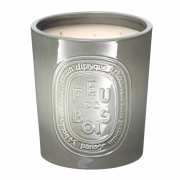 This indoor and outdoor Feu de Bois candle was entirely crafted by hand. 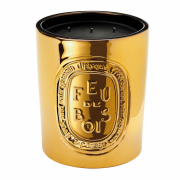 A flamboyant masterpiece vessel that makes it an exceptional object, with only 1500 pieces made. 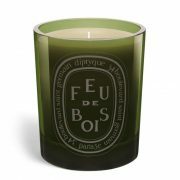 Explore diptyqueparis.com to get your own limited edition candle.